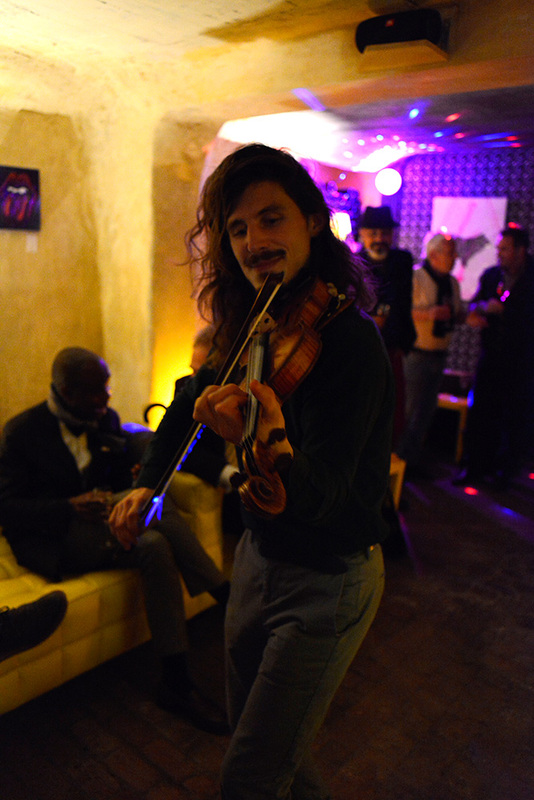 Champagne bar in Brussels: come and live it! 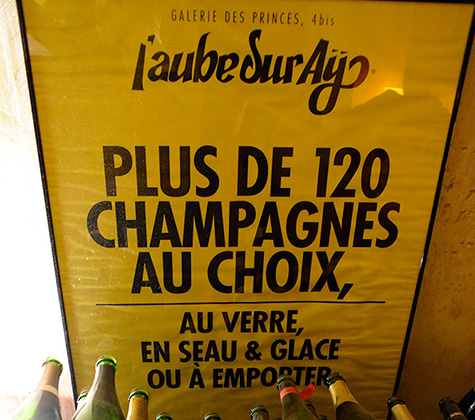 L’Aube sur Aÿ offers over 120 champagnes, from both big brands and private estates. Jacquesson, Roederer, Bollinger, Pol Roger, Gosset… The most prestigious houses are listed on the menu and rub shoulders with other lesser-known names, small producers worth discovering. 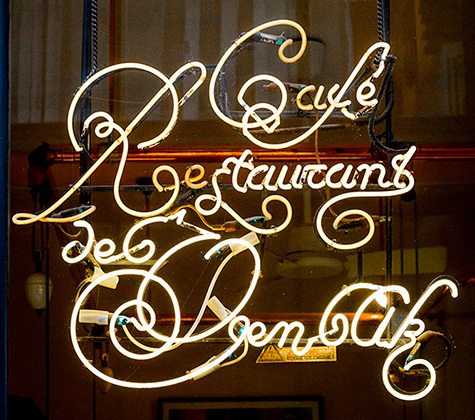 In this charming champagne bar in Brussels, the divine nectar is served by the glass or by the bottle, in buckets and ice. Oysters, caviar, foie gras or biscuits roses de Reims can be served on the side. The champagne can be enjoyed on the spot or taken away. Treat yourself or someone else… get the advice of a passionate connoisseur to buy the champagne you are after. 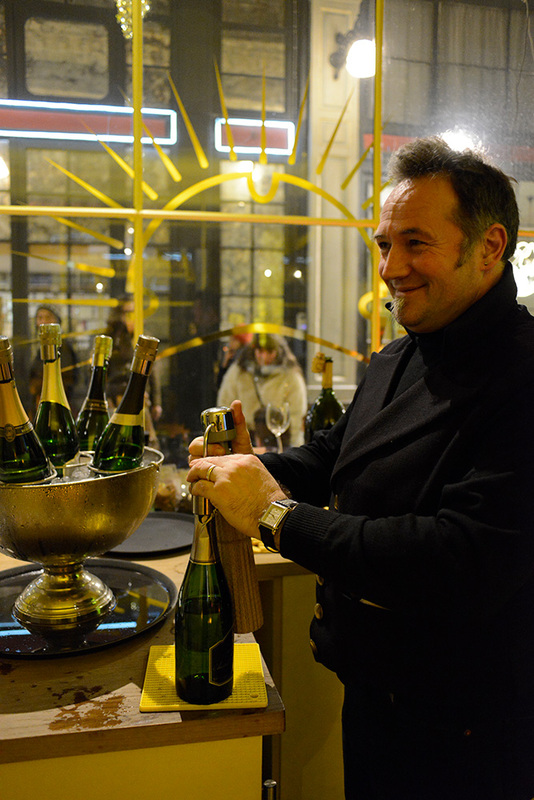 Some might say that anytime is a good time to go champagne tasting… Especially right by the Grand-Place in Brussels, in the heart of the Galeries Royales! 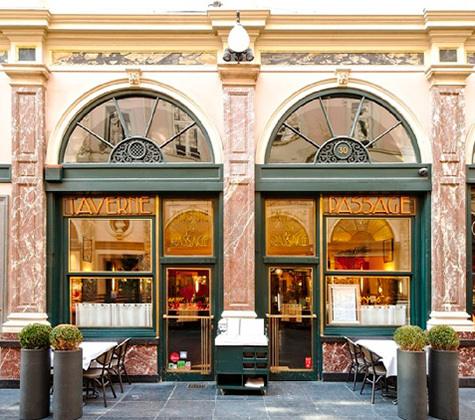 In this Brussels champagne bar, the service is pleasant and discreet. The owner shares his knowledge with passion, letting you in on the history of the champagnes, their elaboration, grape varieties, geography and geology, different soils, vintage classifications, special champagnes… Want to find out everything about this exceptional drink? 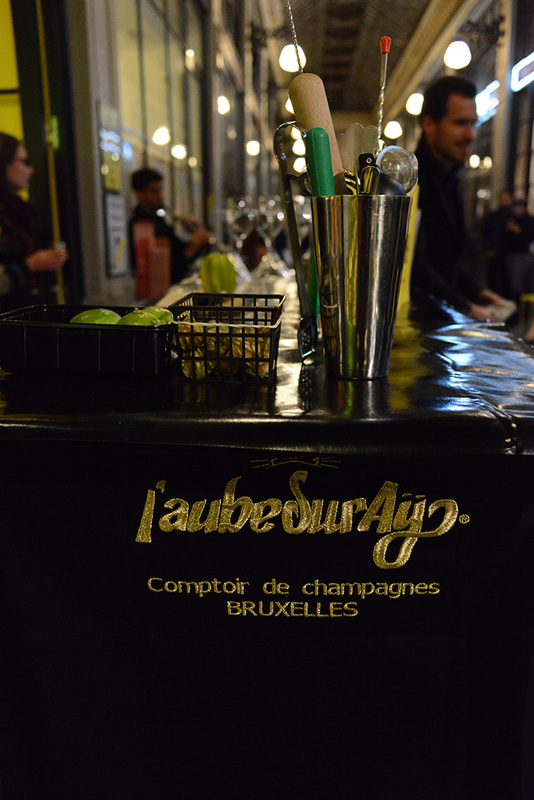 L’Aube sur Aÿ organizes champagne workshops for you. 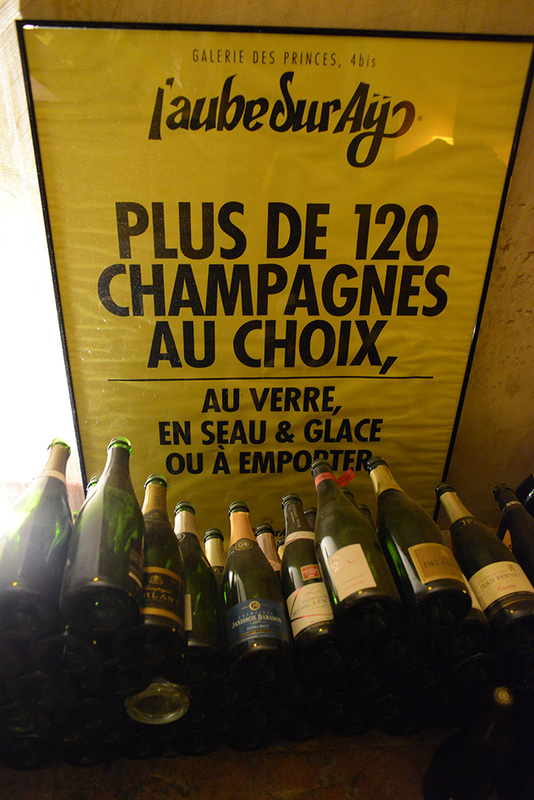 This lovely champagne cellar also puts on concerts and Happy Hour specials. 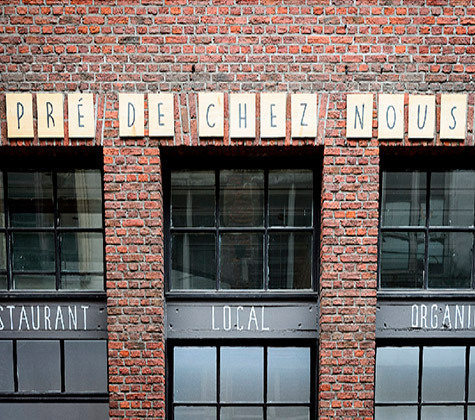 Don’t miss it on your next visit to Brussels!